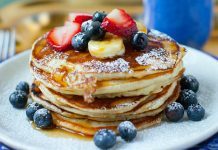 Home Services 18 Workout Places That Make Fitness Fun! Feeling bored of your typical gym exercise, jumping up on the machines or going to the spinning class? 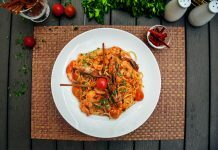 Working out doesn’t have to be boring and routine, here’s a list of places that offer new fun ideas and creative ways to workout. Olympia Gym has a very cool boxing rink where you can practice kickboxing, self-defense and boxing. 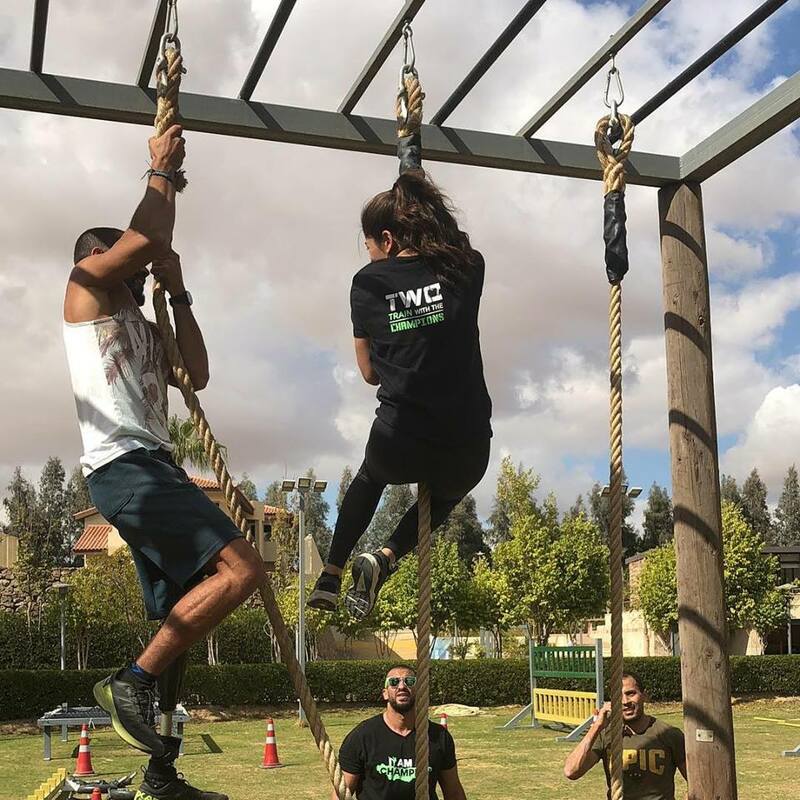 Monsterwod is an intense outdoor group workout that encourages you to push through your limits! 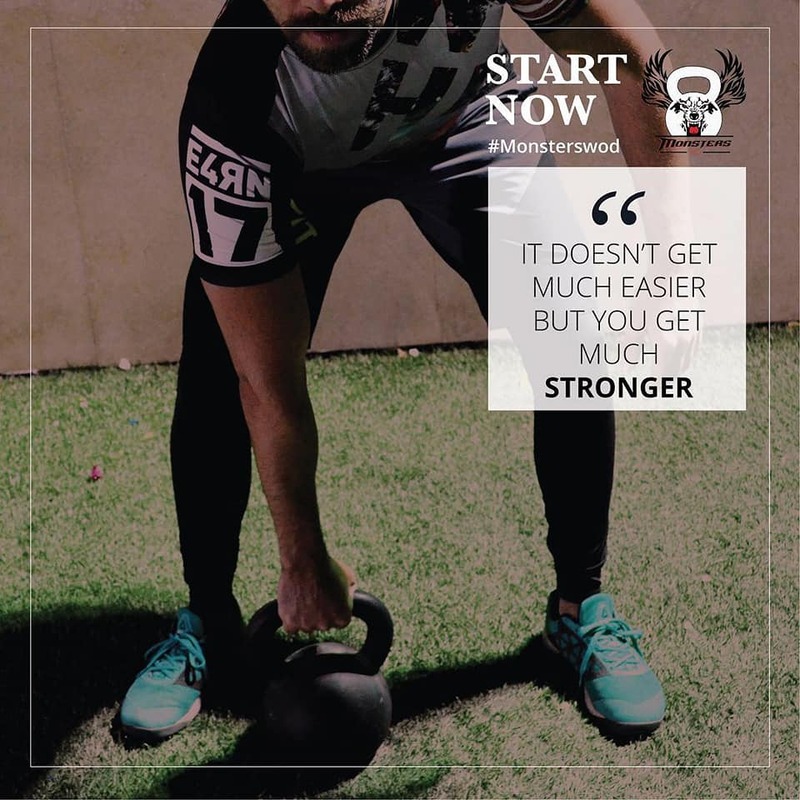 Ignite offers challenging performance training programs that push you out of your comfort zone. 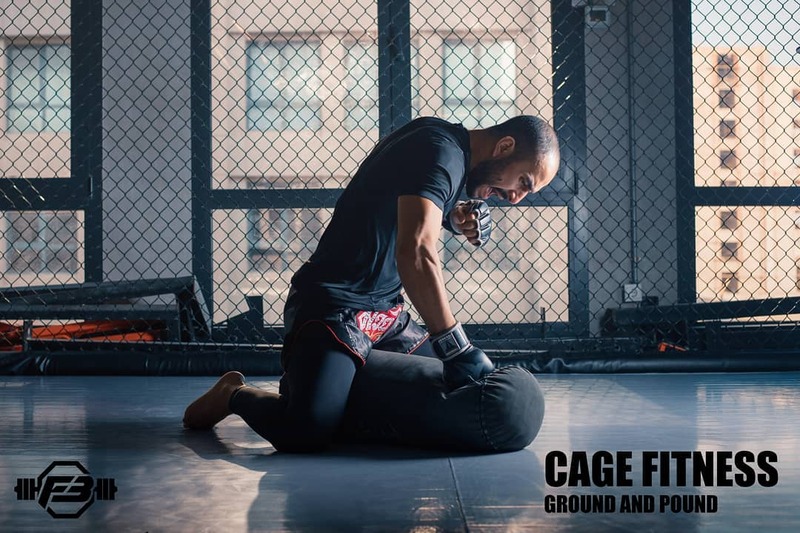 The Fight Zone offers MMA, kickboxing, wrestling, boxing, yoga and BJJ. 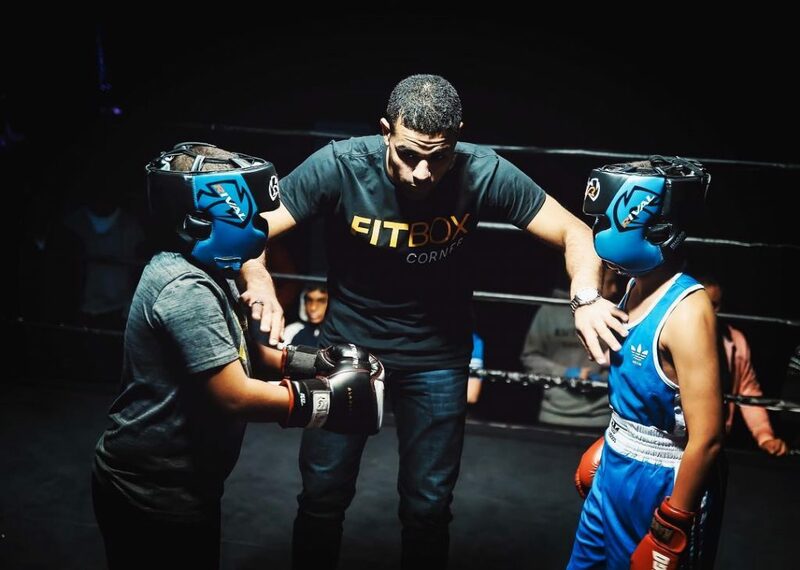 Fitbox Corner offers boxing and MMA classes for both beginners and intermediates, children and adults. 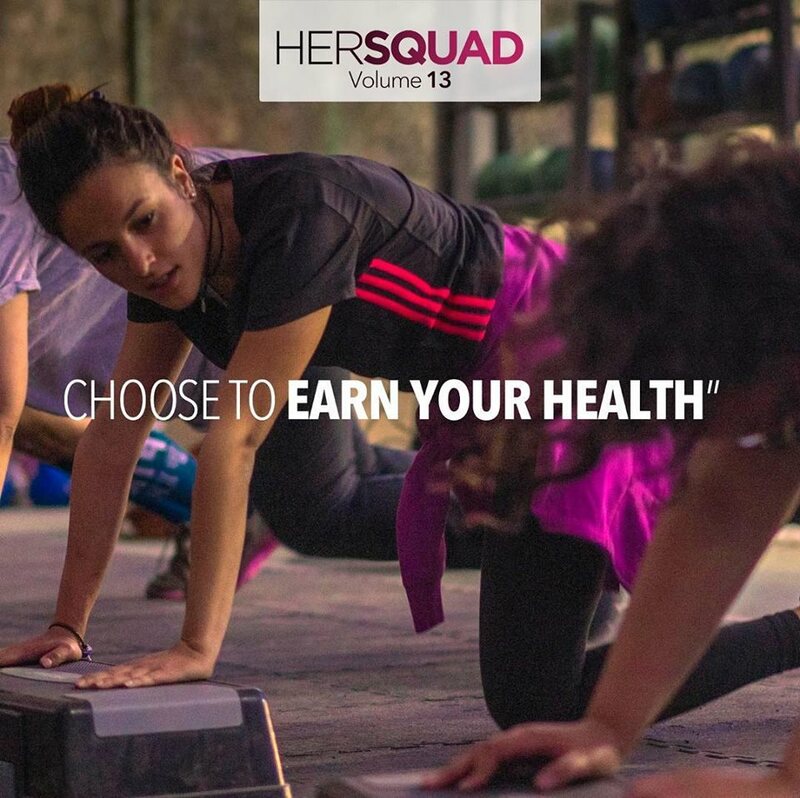 FitSquad focuses on each individual’s fitness goals and targets and compiles it in one outdoor group workout. Wave is a is an Aquatic fitness workout, so basically working out in the water! 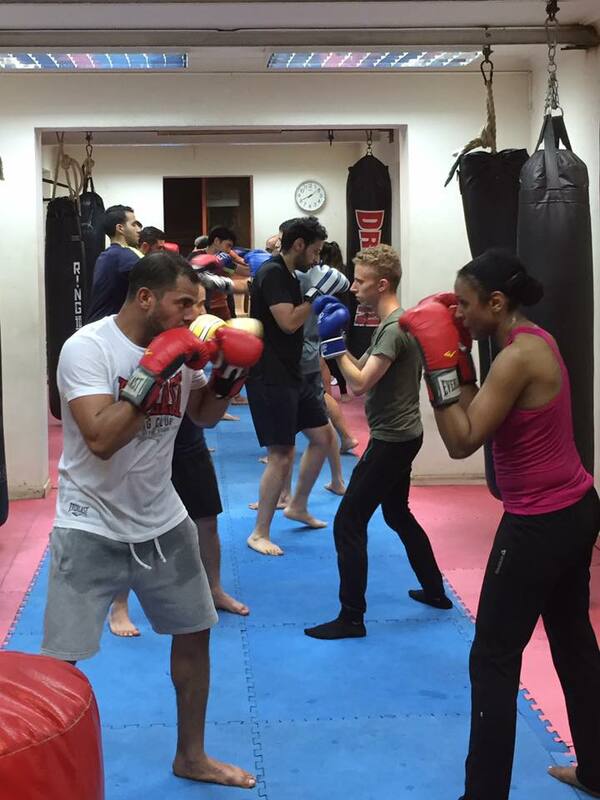 Dragon’s Den Dojo offers kickboxing for kids and adults. 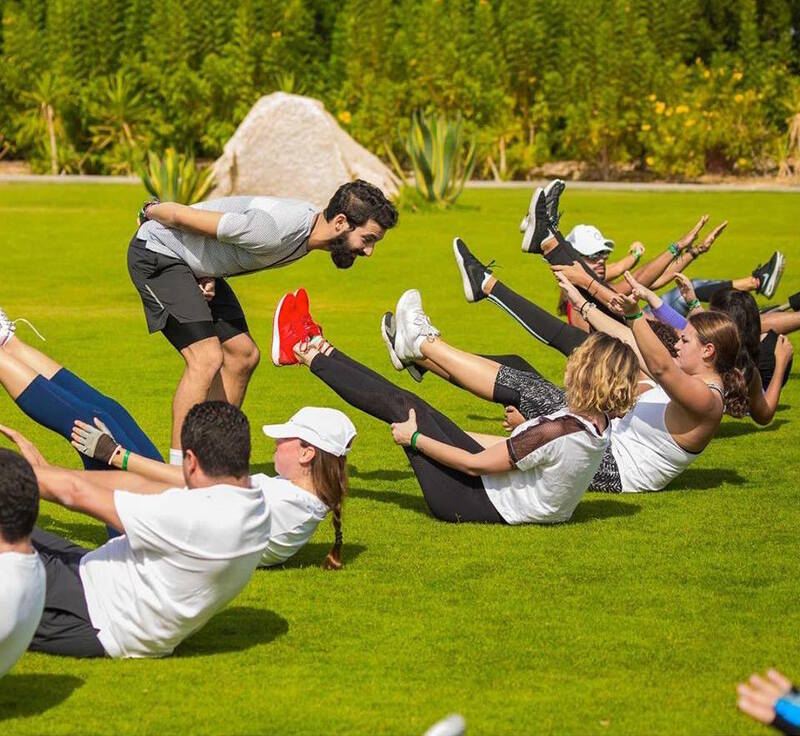 BeFit offers outdoor and indoor group classes that will energize and encourage you to exercise. 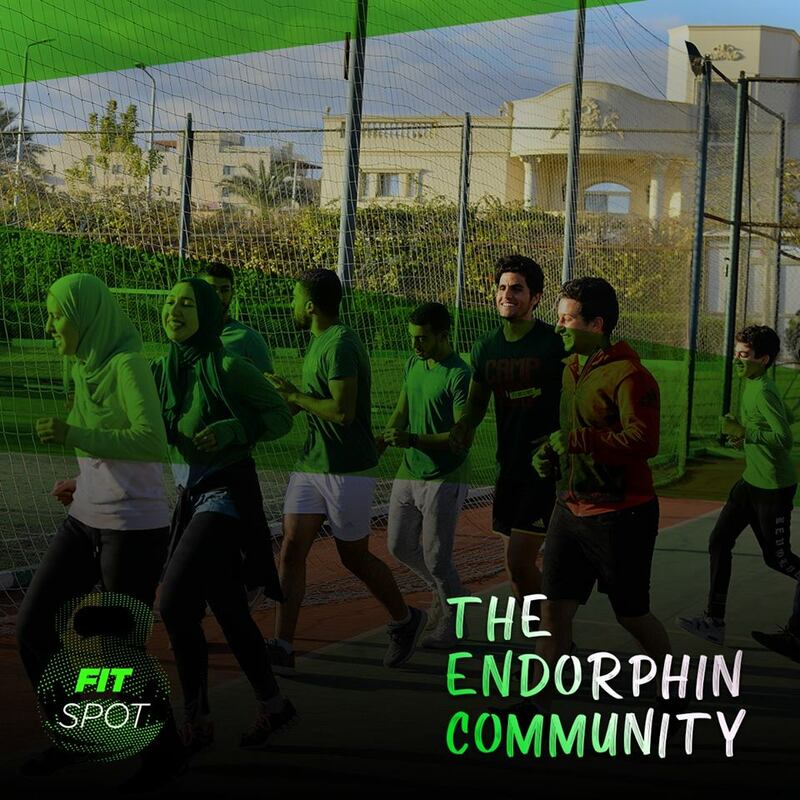 Fit Spot is a great place for an outdoor workout in groups, so bring your friends and get moving! 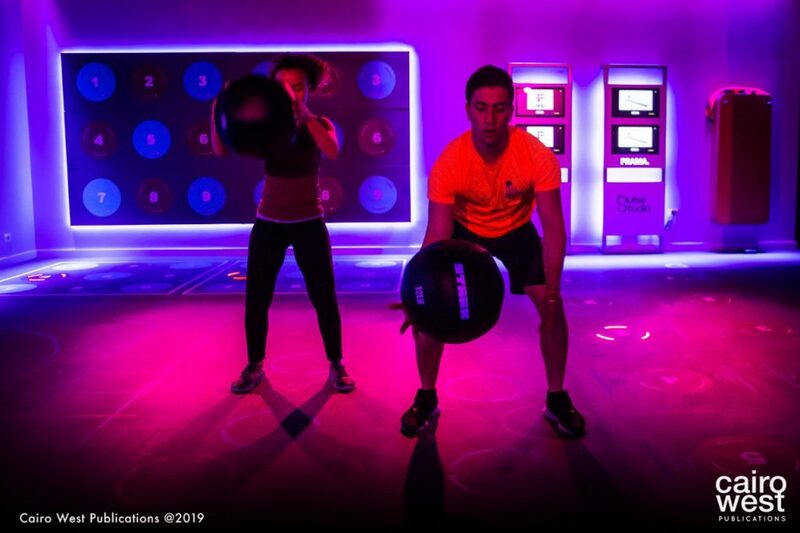 Pulse Fitness offers a new workout concept called Prama, using new technologies and interactive lights and music. 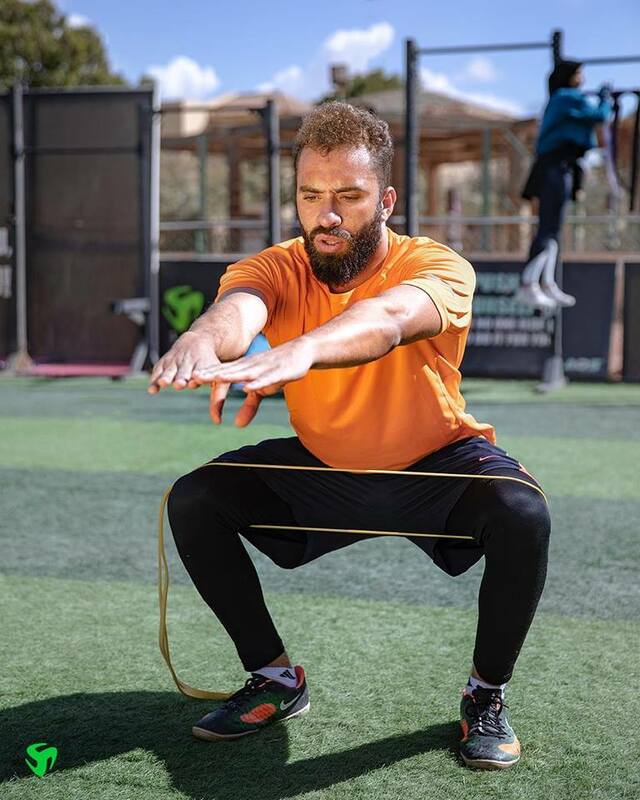 AOS “Art of Sport” is an outdoor hub for fitness seekers. They offer shredding and evolution classes. 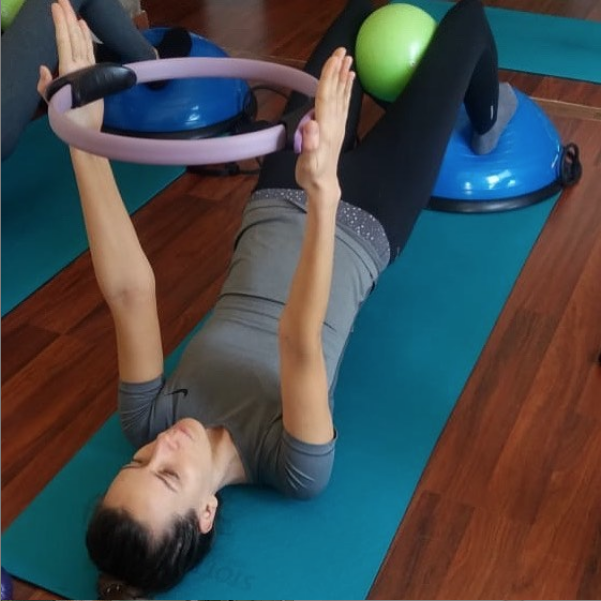 Axis Pilates Studio takes pilates to a whole new level! 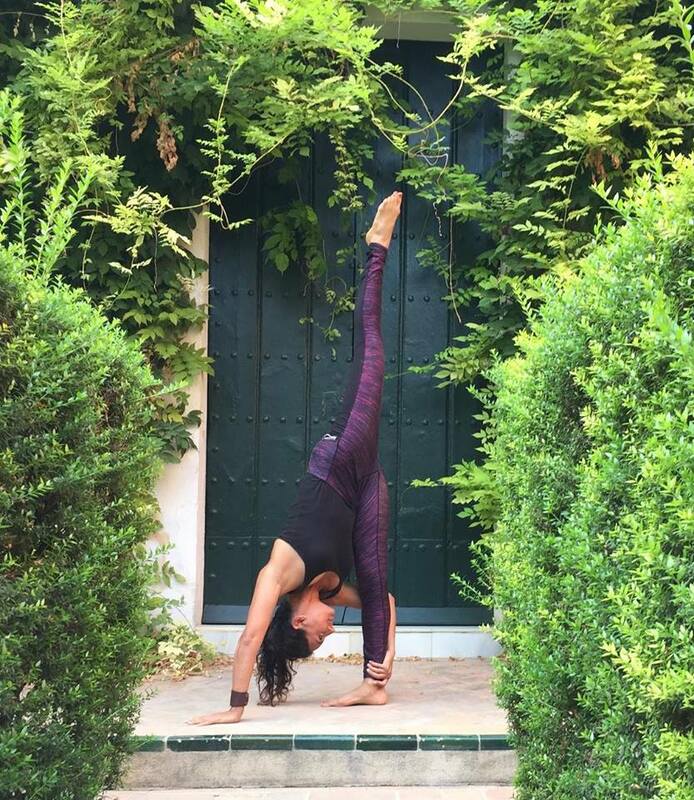 With all the right equipment and techniques that will get you stretching and toning your muscles in no time. 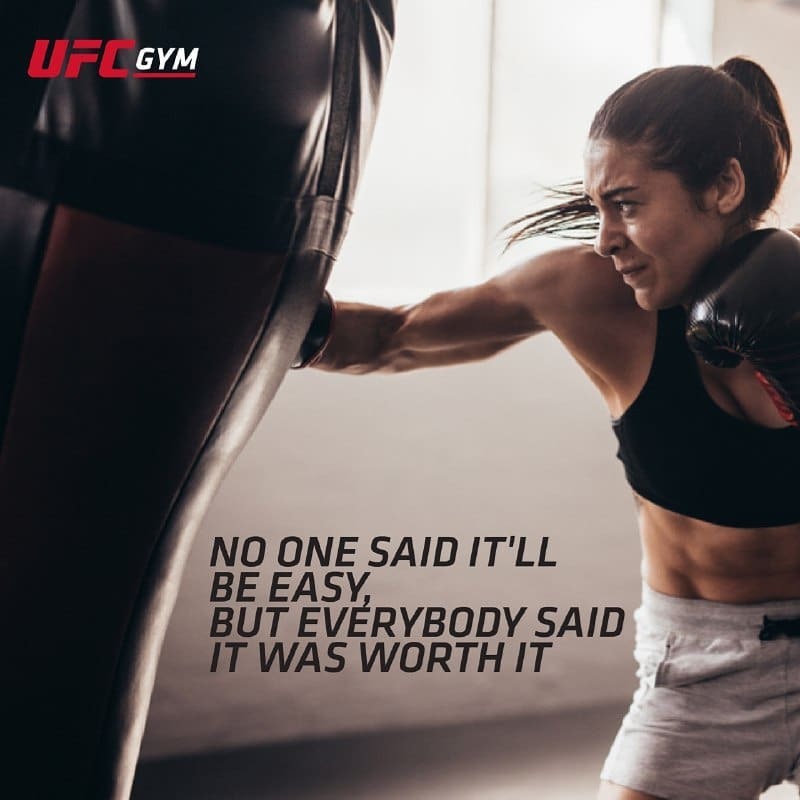 UFC offers a huge training area for boxing and Crossfit to empower and make you stronger! 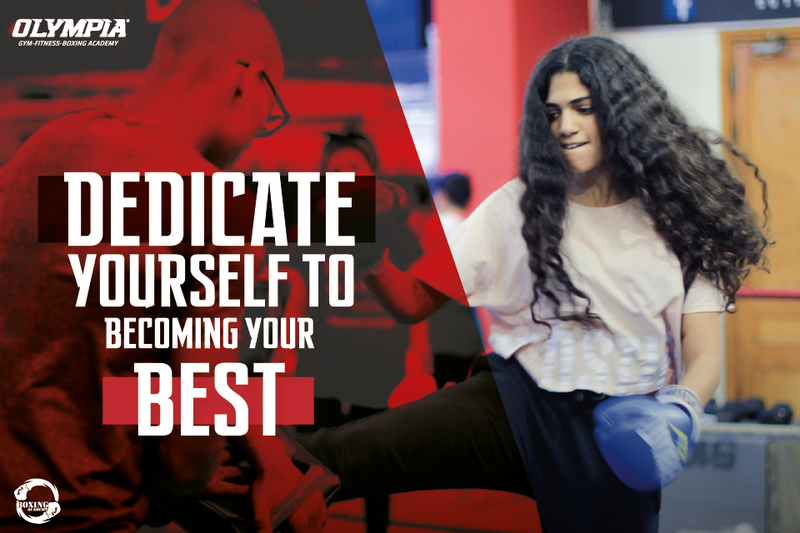 F3 – Fight Fitness Factory offers all kinds of fight workouts and MMA classes for adults and kids. 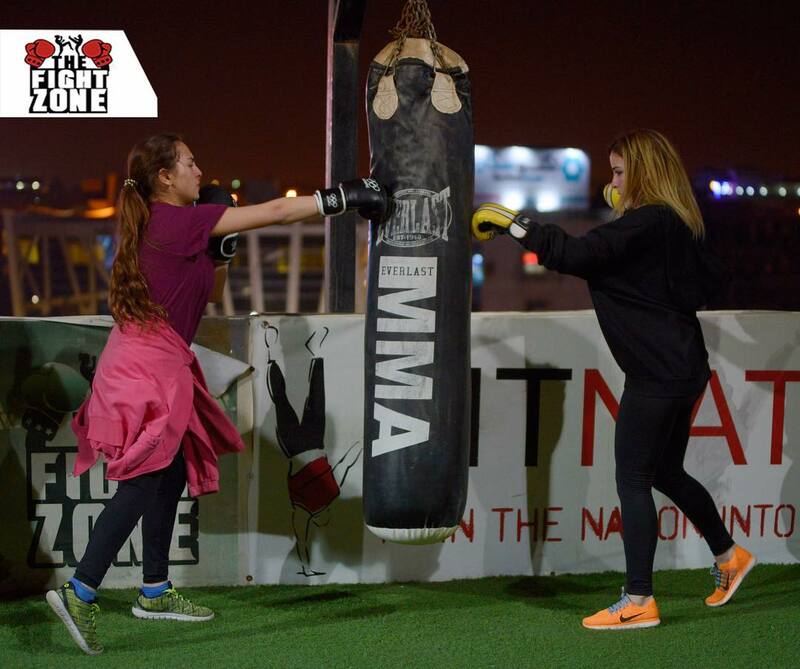 Train with The Champions mixes fitness with mixed martial arts in an outdoor area in Zamalek. Fit Yard combines fitness and flexibility in a new and fun way through private sessions and special events. 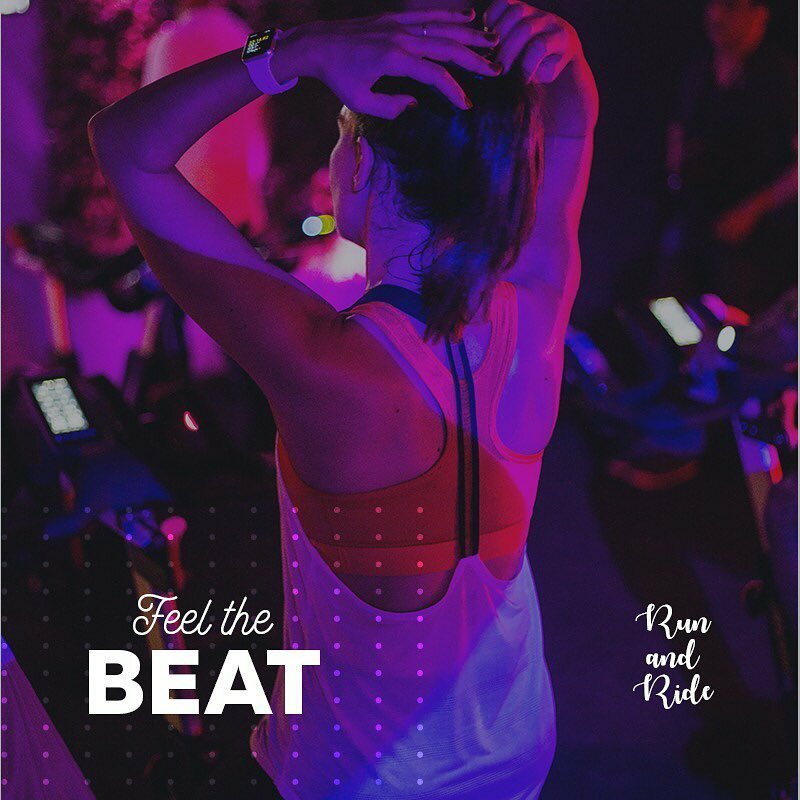 Vibes offers Run & Ride classes, circuit classes, boxing classes, suspended pilates classes, special classes for moms and karate for kids.